As recently as Oct. 4, Musk issued a sarcastic tweet, describing the agency as the "Shortseller Enrichment Commission," despite having agreed to settlement terms a week earlier that his company, Tesla, would monitor his tweets and other communications. However, on Thursday Musk and the SEC urged a federal judge to approve the terms of the proposed consent judgment that requires Musk to resign as Tesla's chairman and personally pay a $20 million fine to the SEC. Tesla has to pay a separate $20 million fine, which the SEC said will be returned to investors. "Tesla and Mr. Musk believe that a prompt resolution of these actions through settlement is in the best interest of investors and should be approved," Tesla said in a statement within the joint filing Thursday. 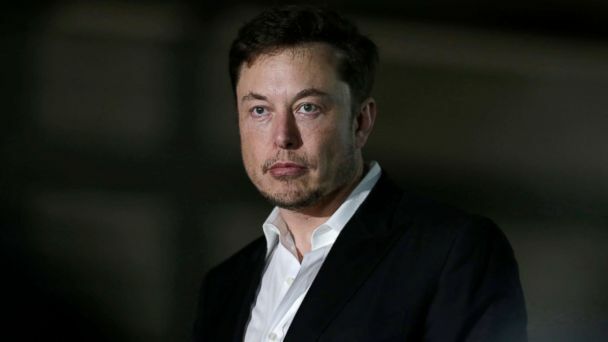 Terms of the settlement also require "implementation of mandatory procedures to oversee and preapprove Mr. Musk's Tesla-related written communications that reasonably could contain information material to the company or its shareholders," and goes on to demand an "experienced securities lawyer" who will enforce and approve Musk's communications - including tweets.